TGS Media Limited, publishers of Tunnelling Journal have acquired the rights to publish World Tunnelling and Trenchless World from Aspermont Media. 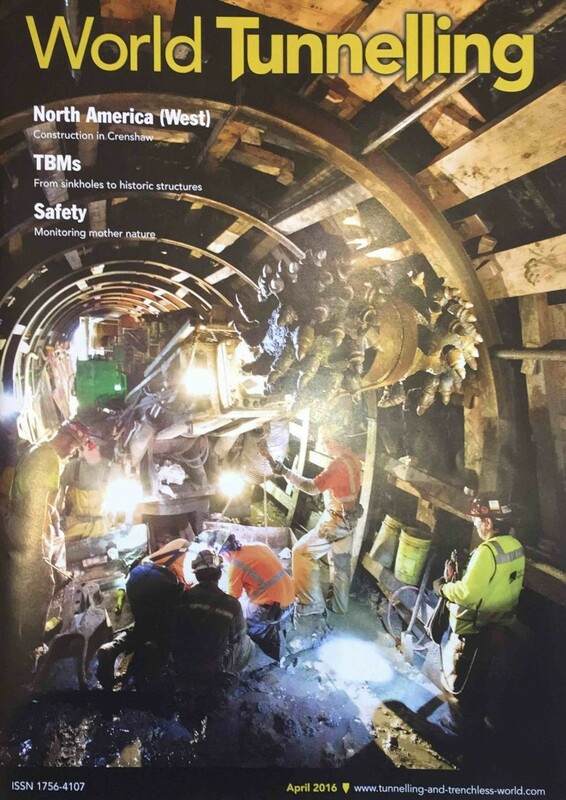 The April 2016 issue of World Tunnelling and Trenchless World (WTTW) was the last issue of the magazine published in its current format by Aspermont Media. TGS Media intend to amalgamate World Tunnelling’s past history and good name with Tunnelling Journal’s strong and growing industry reputation for quality and commitment. Merging WTTW with Tunnelling Journal allows TGS to offer you a broader reach than ever before. TGS Media will consider how best to serve the trenchless sector from 2017. 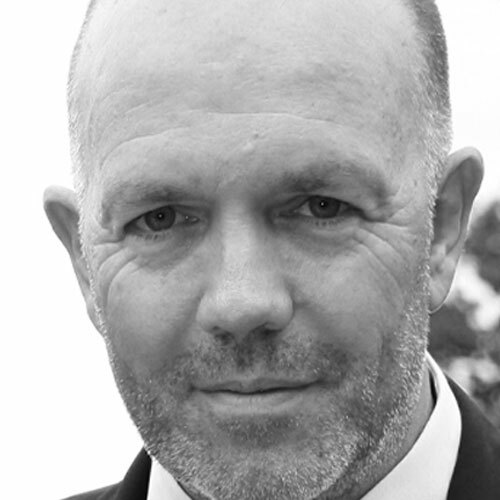 TGS Media Ltd was formed in 2009 by Tris Thomas, Gary Tween, Steve Caming (who all had 11 years previous experience on Tunnels & Tunnelling International), plus Rory Harris, Peter Bell and Mark Piper (who between them had over 75 years’ experience working within the tunnelling industry). TGS Media has no interests outside of the tunnelling industry and along with Tunnelling Journal magazine, they run a successful website/newsletter and two conferences (BTS Conference and Cutting Edge), plus two issues of the Australasian Tunnelling Society Journal, and the ITA Young Members magazine, Breakthrough.